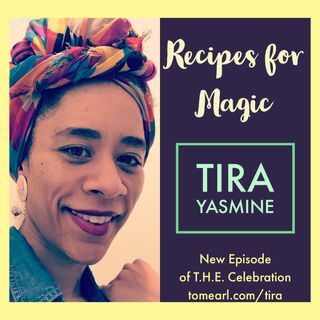 Part of Tira’s magic recipe is being a firm believer in God, which has resulted in inner power and peace. This power and peace has propelled her into being an ardent change agent. She uses her art and writing to create holistic change, a reflection of her belief that gentleness can also create ... Maggiori informazioni effective change.